There is limited parking under the building. Entrance to garage is located on Union St. Bring your ticket up to the event for validation. 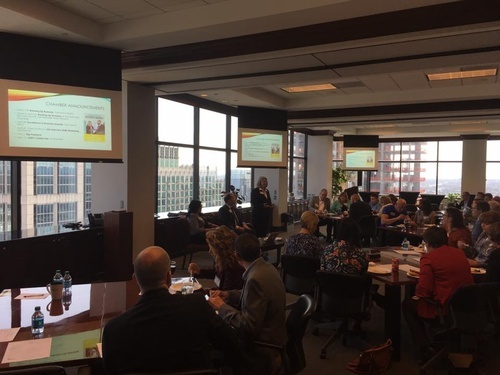 In this LGBT Chamber Power Lunch, you’ll discover traits of excellent leaders, and how to improve your leadership performance. We’ll explore how some of the things we do either helps us, or gets in the way. Great leadership is a sought-after trait, but what makes a good leader? Is it someone with a three strikes and you’re out philosophy, or 100% staff retention? A leader who barks orders or a leader who leaves you guessing what they want? Is it managing every detail of your work, or letting you “fly solo?” Or is it something different? What makes a good leader? Learn a leadership technique that can increase your equal-business-stature with anyone, elevate your control of a situation, and increase your professional value to your company, customers, or co-workers. Practice a leadership process you can use with those you supervise, and with those who supervise you. A way to give feedback, guide the other person to improved performance, elevate their belief in you, inspire staff to do their best and to increase quality teamwork. 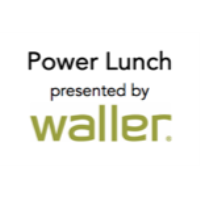 Attend this Power Lunch to discover and take away insights and techniques that when practiced, will improve your communication and leadership skills. Joel and Julie own a Sandler business best known for award-winning coaching, consulting and business development training with both sales and non-sales professionals, leadership and customer care. Its non-traditional approach has made Sandler the world’s largest organization of its type with 250 sites worldwide. 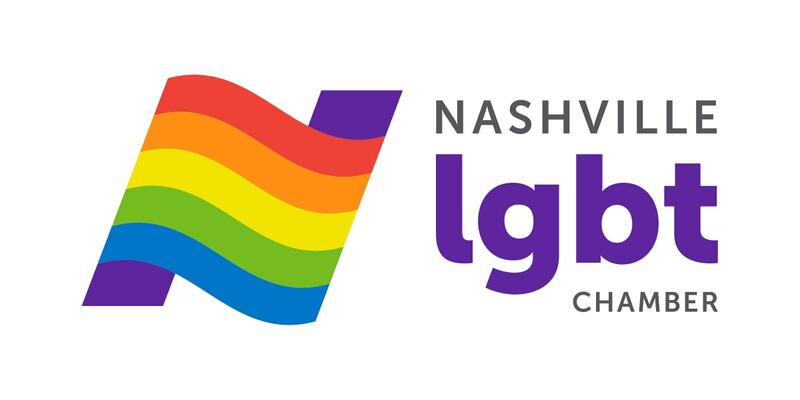 In Nashville Joel and Julie have worked with solo business owners to staff from a $26-billion, multi-national company. Julie’s experience has been as a teacher, a sales manager, leader of non-profits, and a fan of good customer service. For many years she helped the nation’s largest, outdoor-juried-sculpture show sell over a million dollars in 21?2 days. She holds the organization’s sales record to one client. Joel was integral to growing a company with a staff of 7 to more than 400, with titles including Chief Sales and Marketing Officer, and Chief Operations Officer. As President, grew a non-profit from $2 million to over $10 million in service with over 1,300 staff and volunteers. Joel guided three organizations to market leadership. Their mission is to help businesses and people succeed with integrity.